A common mistake that people often make is that a young person must be at least 18 years old to be charged as an adult. In Massachusetts, as far as the Courts are concerned, the age to be charged as an adult is 17 years old. Additionally, Juveniles who are under the age of 17 years old, may also be tried as an adult for the more serious crimes like, Armed Robbery and Murder. If the Commonwealth chooses to indict the Juvenile on a more serious crime, the Juvenile will be classified as “Youthful Offender” status. When representing Juvenile Clients my main concerning is for their future. I realize that most important thing is to protect a Juvenile’s record, so they can go on with their life and continue their plans for the future. Most of my Juvenile Clients have plans to attend college, eventually start their careers and become productive members of society. It is difficult to learn that your underage child or teenager has been arrested and charged with a Juvenile Offense. You need help from an attorney who has extensive experience in the Juvenile System and who knows how to talk with both kids and adults in a sympathetic, yet effective manner. My main concern for my Juvenile Clients is for their future and how a criminal record could affect their chances in applying to colleges, school placement and future career advancement. When representing a College Student who has pending criminal charges, the defense is usually two-fold. The actual criminal case is going to be taking place in Court. At the same time or shortly thereafter, if the college is aware of the criminal charges or if the criminal charges took place on the college campus, there could be a disciplinary action taking place against the college student. Massachusetts Attorney Paul Moraski knows that it is delicate balance to protect the student’s Constitutional Rights in the Court proceedings and at the same time make a satisfactory response to the college’s disciplinary board. 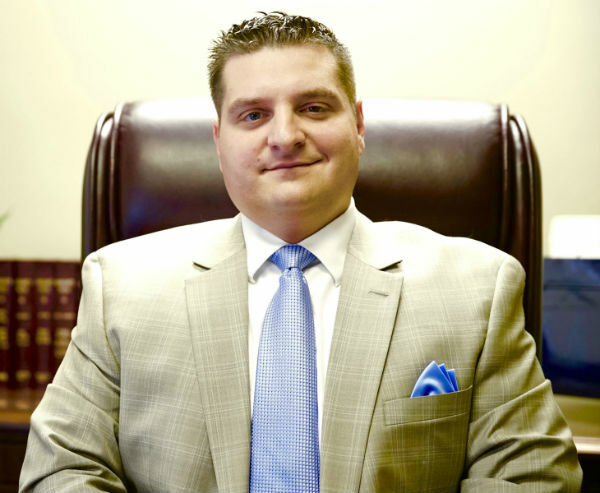 Attorney Moraski handles criminal representation multiple times each year in both the Courts and the colleges to ensure that a criminal conviction is not going to negatively impact a student’s future. It is not uncommon for a college student to be charged with an OUI/DUI or Drug Charges during his or her matriculation at school. It is paramount to protect the student’s criminal record so that his or her future employment and career plans are not affected. Attorney Moraski’s “Number One Goal” when working with College Students is keeping their records clean. In order to avoid the dire consequences that could affect your future as a College Student, please do not hesitate to contact Massachusetts Attorney Paul R. Moraski today, at 978-397-0011.